Generally, Acute sinusitis lasts less than 6-8 weeks or occurs no more than 2-3 times per year, with each episode lasting no longer than 12 days. However, chronic sinusitis lasts longer than 2 months or occurs more than 4 to 5 times per year, with symptoms typically lasting more than 18 to 20 days. The major cause of sinusitis is allergens, viruses, pollutants, fungi, viruses and bacteria. The main objective of treatment is the elimination of bacteria from the sinus cavities using antibiotics. This helps in preventing complications, reducing the risk of chronic sinusitis and relieving symptoms. The inflammation seen in the sinuses is most often due to Staphylococcus aureus, though Pseudomonas aeroginosa is also a recognised cause. Azithromycin is a commonly prescribed medication in the treatment of acute bacterial infections of the sinus. Here we take a look at this drug in a little more detail. Azithromycin falls under the class of macrolide﻿-type antibiotics that are used in the treatment of various bacterial infections. 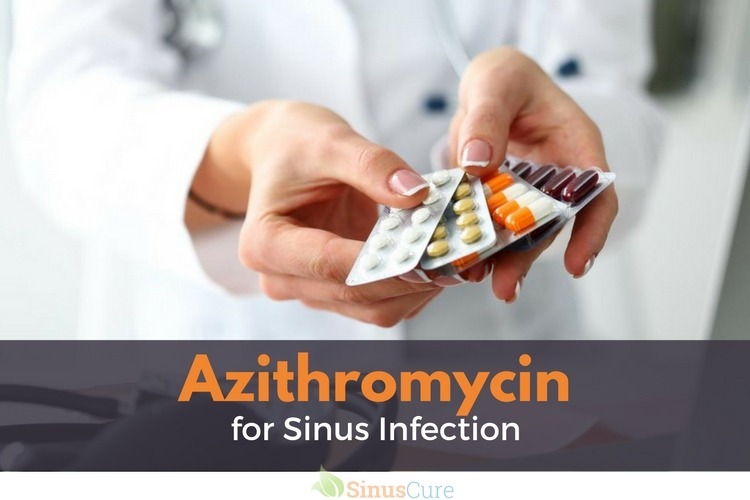 Azithromycin is prescribed to cure acute bacterial infections, including, genital infections, respiratory infections, skin infections, ear infections as well as sinus infections. It can be taken by children and adults. This medicine works by stopping the bacteria causing the infection from multiplying. 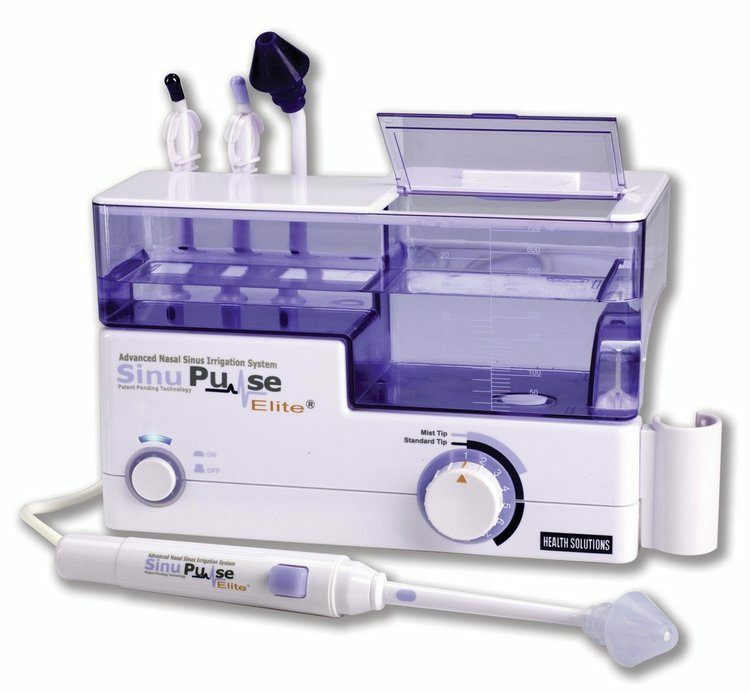 How Does It Treat Sinus Infections? Azithromycin possesses a ‘bacteriostatic’ activity. This means that it halts the growth of bacteria and does so by blocking the formation of proteins within the bacterial cell wall. This in turn reduces bacterial proliferation and treats sinus infections. Clinical studies have shown that a three-day course of azithromycin is as effective as a 10 day course of penicillin-based drugs (source). The recommended dosage of azithromycin in the management of sinus infections is 500 mg per day for three days. One study has shown that taking 2 g of azithromycin (extended-release) may be more effective than a longer course of amoxicillin. However, clinical studies have also shown that azithromycin may not be the best choice of medicine in managing sinus infections as the improvement in symptoms is not because of the effect it has on the bacteria but is actually due to the inflammation fighting properties that it possesses. Furthermore, azithromycin is not very effective against organisms such as Streptococcus pneumonia and Hemophilus influenza (other causes of sinusitis). Side-effects are not very common but some people may experience indigestion like symptoms, loose stools, nausea and vomiting. Serious side-effects are also very rare and may include blurring of vision, reduced hearing, difficulty speaking and swallowing and occasionally problems with the liver. If you encounter any of these symptoms, please make sure you inform your physician straightaway. Allergic responses to antibiotics are a known phenomenon and azithromycin is no exception. If an allergic response develops, seek medical attention immediately. Always take Azithromycin by mouth, without or with food. You may also take this medication with food if stomach upset occurs. Take this drug as directed by your doctor for preventing any further infection, usually once a week on the same time and day each week. 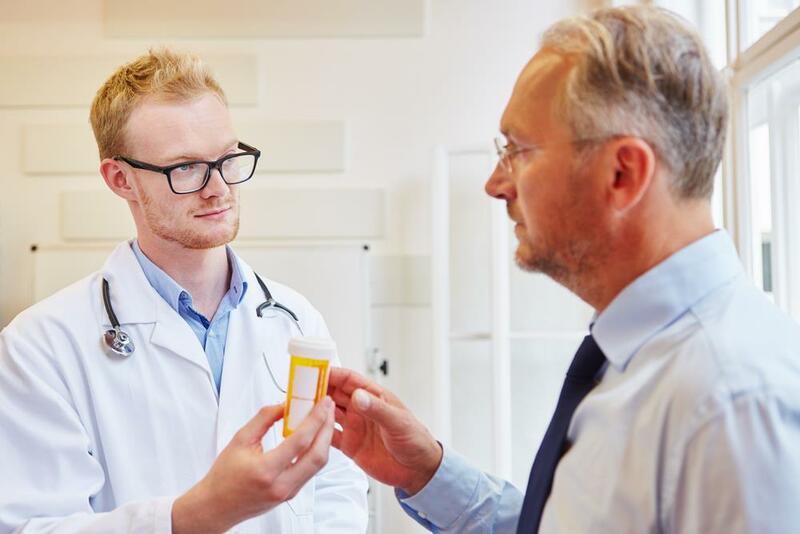 Continue to take Azithromycin until your doctor tells you to stop because if you will stop the medication too early on your own, this may allow bacteria to keep on growing, which may again cause infection. Beside this, consult with your doctor if your condition worsens or persists. 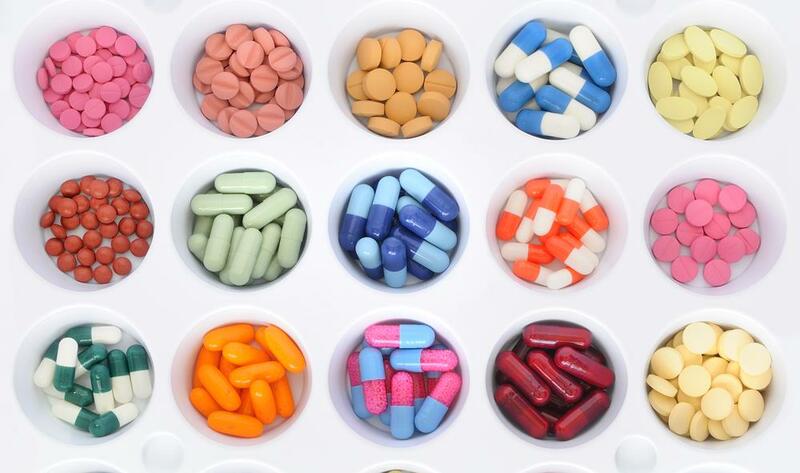 ​All the Antibiotics work best when the proportion of drug in the body is kept at an even level. Thus, take this drug after regular intervals. ​Inform your pharmacist or doctor if you are allergic to other antibiotics (for example, telithromycin,erythromycin, clarithromycin); or if you have any other allergies. Azithromycin contains a few inactive ingredients, which can lead to allergic reactions or other issues. Before you start taking this medication, tell your doctor your medical history, especially of: kidney disease, liver disease and myasthenia gravis (a certain muscle disease). Azithromycin is a macrolide-type antibiotic that is useful in the management of sinus infections. Side-effect profile is minimal though the choice of prescribing this must be made carefully. Thanks, I have been suffering from what appears to be ethmoid Otis for nearly 6 months. I find taking oral steroids really assist me. I will try azithromycin as I’m fed up of the recurrence. CT 3 months ago was clear on pathology. Thanks I’ll try this and see before surgery!